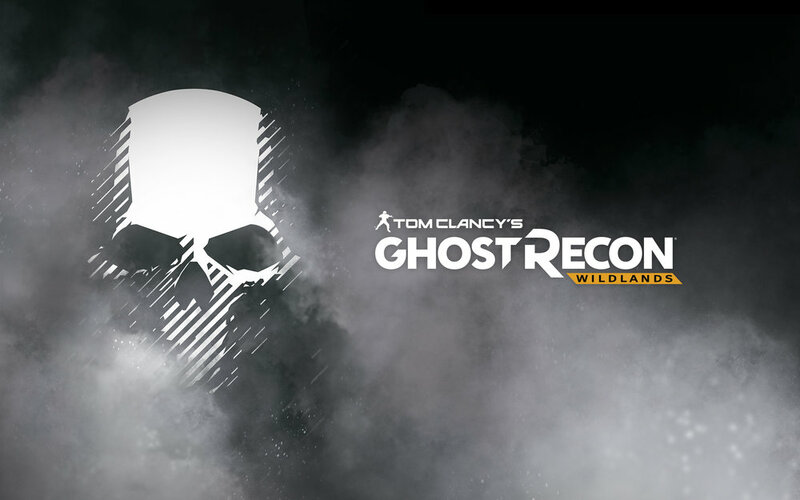 Will Ghost Recon Wildlands Ghost War PVP Update Bring In New Players? Let me start by stating that I enjoyed Ghost Recon Wildlands. I realized early on that the game was way more fun playing with friends instead of playing solo. I played a ton with my son, and a few of our other friends. I jumped into the open beta of Ghost War along with my son. I quickly realized that it was not like the PvE side of the game. The beta only had a Team Death Match gametype, and you played with a team of three other ghosts (four ghosts team). There were five classes to choose from: Recruit, Scout, Sniper, Pointman, Artillery, and Tank. Everyone starts as the Recruit, and you unlock additional classes as you level. I spent the majority of my time playing as the Scout. The Scout can detect enemy’s easier with his drone. I found that ability to be invaluable for providing intel to my team. The classes seemed to feel different from each other, and each felt like it had something different to bring to the team. The gameplay felt slower paced, and more tactical than the PvE side of the game. I enjoyed my time with the beta, but it did have a pretty substantial bug, but it was a beta. I’ll turn things over to the boy to get his impressions. I personally enjoyed Ghost Recon Wildlands but after awhile it got repetitive, and I stopped playing the game. So i went into the open beta with an open mind and did not expect anything special. I got significantly more play time than my dad, and also got a chance to play all classes for around an hour each. In my opinion every class feels different and special. The game mode was fun and extremely tactical, even more so than Rainbow Six Siege. But there was one glitch that i got multiple times that could ruin the experience for many gamers. The glitch would cause my camera to spawn on the side of the enemies, and i could shoot but my bullets would do no damage and I was able to mark the enemies. Even though my camera would spawn with the enemies, my player model would still be running around on the other side of the map and eventually run out of the player zone. There was only one other problem I found, and that is how long the rounds last. It felt like the rounds lasted an extremely long time. I think the rounds were long because there is no perma death. If you get shot enough you will go into a downed state similar to Rainbow Six Siege, but you never bleed out so there can be an endless loop of people getting downed and being picked up by teammates. Other than that the beta was pretty solid and I will definitely be going back to the game when it releases. We do not believe Ghost War will pull new players into the game when it launches on October 10th. The standard version of the game is still $59.99, and with the games scheduled to be released in October we don’t see Ghost Recon Wildlands being at the top of player’s lists. If you do own Wildlands we do think you should give Ghost War a try if you enjoy tactical gameplay from a 3rd person perspective.